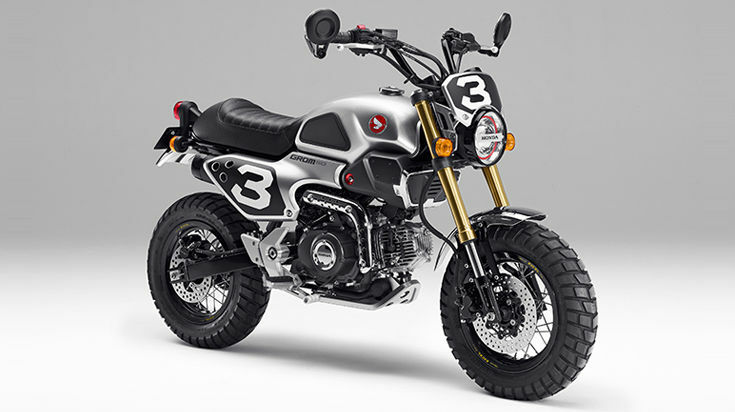 Honda unveiled two Unique Concepts motorcycles – GROM50 Scrambler Concept-One/Two, for the Young generation to experience the Joy of motorcycles at the Tokyo Motor Show 2015. 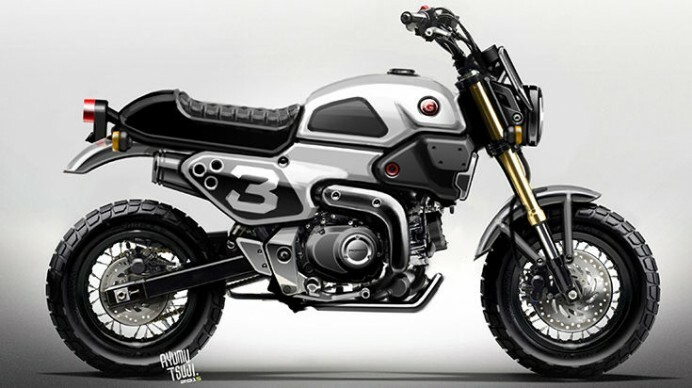 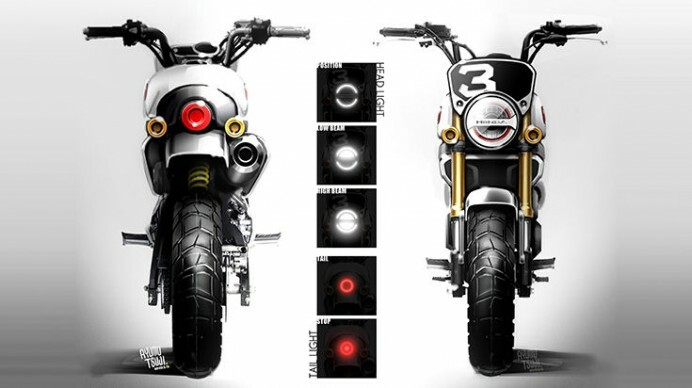 The Honda GROM50 Scrambler Concept One – Neo-retro. 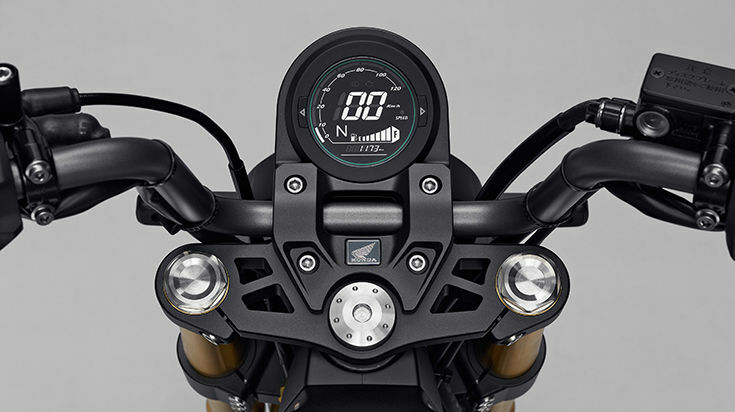 Scrambler – is designed with a simple and authentically “motorcycle-like” configuration, aimed at young riders attracted to the “real thing.” Its nostalgic feel is enhanced by carefully selecting textures such the tank pad on its fuel tank and the punching type muffler guard, while its modern appeal is accentuated by its LCD digital meters, centrally positioned Honda logo with glowing rim, and uniquely designed LED head light. 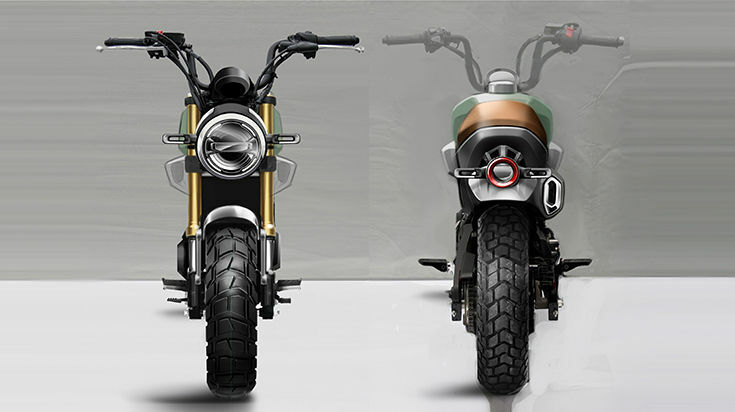 The Honda Concept – Neo-retro. 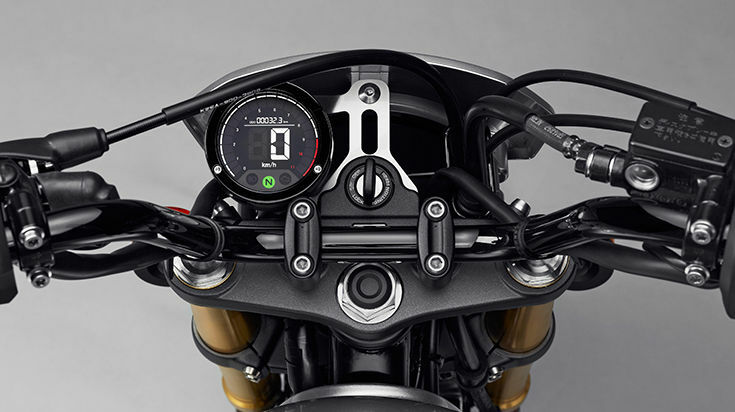 Scrambler model has a presence even in the corner of a garage, yet is approachable to the rider, even in casual wear. 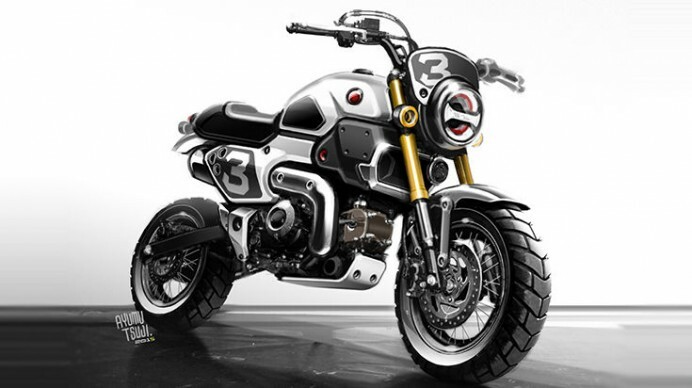 The GROM50 Scrambler Concept Two is styled as a modern scrambler. 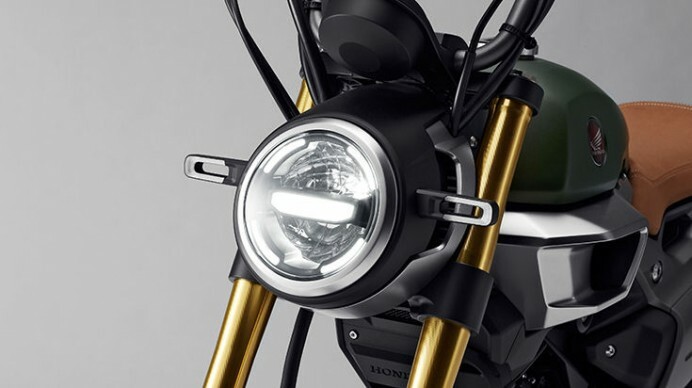 Honda pursued a new style in a compact chassis, configuring seat-supporting rear frame with a lightweight, high-rigidity monocoque frame, and spared no effort in its craftsmanship to create the next-generation scrambler style. 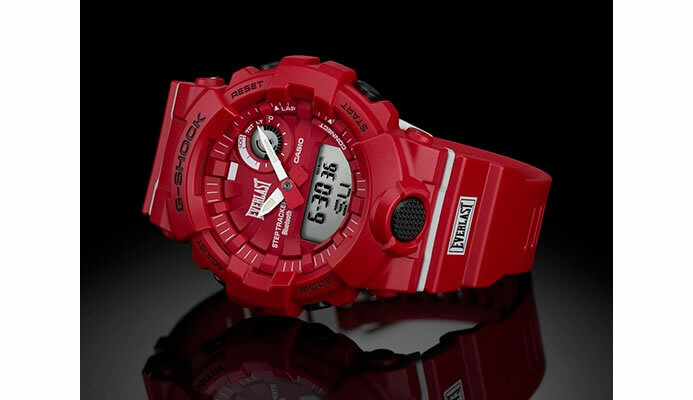 Its urban feel is accented with a military taste, expressing masculinity and solidity, and a look that feels at home both on- and off-road. Honda GROM50 Scrambler Concept-One/Two, are two Unique Concepts for the Young Generation to Experience the Joy of Motorcycles.